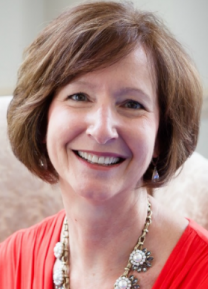 Hi – I am Bonnie and I love what I do. Being a therapist for nearly 30 years has been a true joy. To me, providing therapy is more than a profession; it is a calling and an art. Combining empathy with insight and interaction, I am someone who can help you make sense of your issues and work toward resolving them. As part of my training and education, I focused on the integration of psychological science and spirituality, and am able to blend both in my practice should you desire this. I believe the mind, spirit and body are intimately connected and all must be taken seriously in order to move toward healing and wholeness. 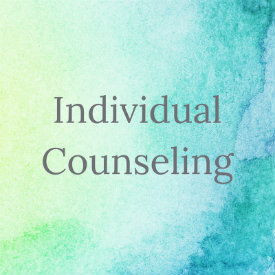 Because all of us seek loving connection with God, ourselves and others, I am dedicated to helping people change their relationships and create healthier ones. 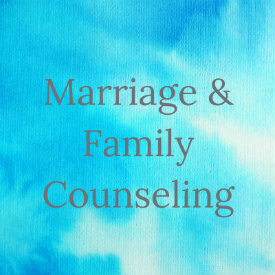 I offer both pre-marital and marital therapy as well as family counseling for those struggling with addiction, depression, and Bi-Polar disorder. 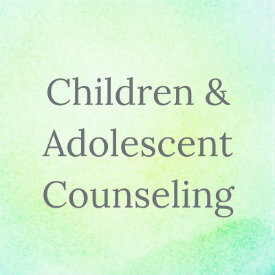 I also have experience working with issues such as grief and loss, divorce recovery, adult singles, and caregivers. Being certified in gerontology, I provide support to the aged as well as to those special people caring for them. If yo are a caregiver, including mothers caring for young children, I am happy to assist you in developing a self-care plan that is practical, resourceful and sustaining. Thank you for reading this and if what you have read resonates within you, please let me know how I can serve you. It would indeed be a honor.